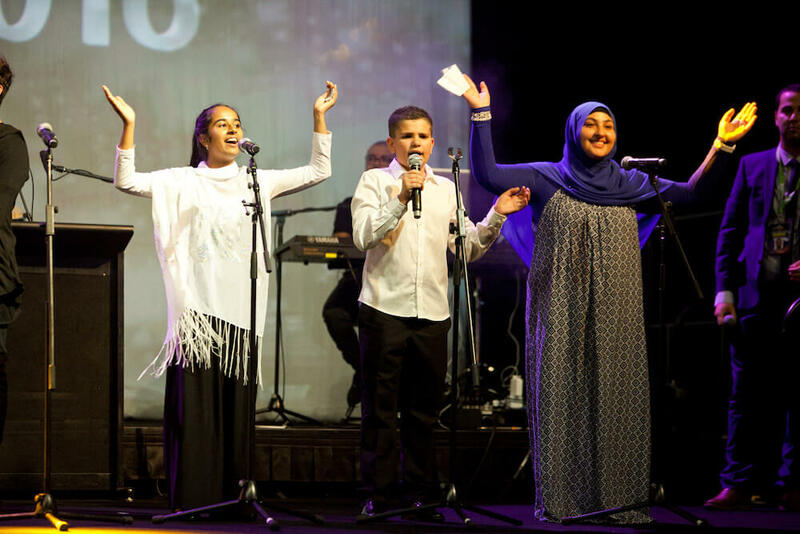 Young Australian Muslims are invited to participate in the Sounds of Light 2017 Talent Quest, which accompanies the Sounds of Light Charity Concerts. 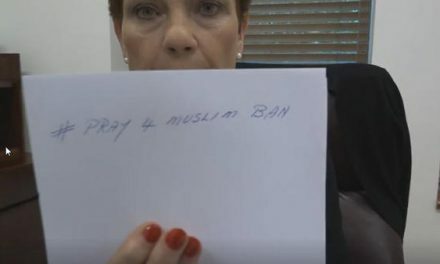 The internationally-recognised Sounds of Light Charity Concert (SOL) is the biggest event on the calendar of the Australian Muslim community. 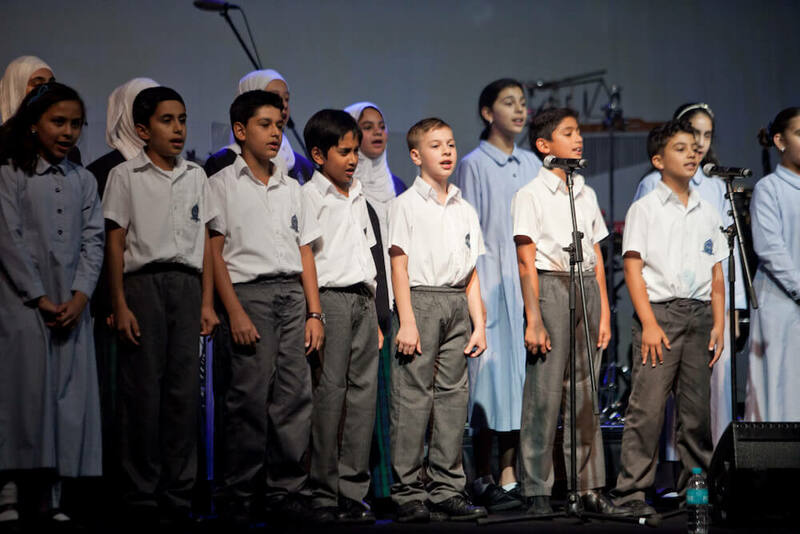 With destinations nationwide, SOL is an event that brings Muslim communities together for an evening of delightful entertainment to benefit orphans and disadvantaged children overseas. This year SOL concerts will be held in Perth, Adelaide, Sydney, Melbourne and Brisbane between 23 and 27 November. 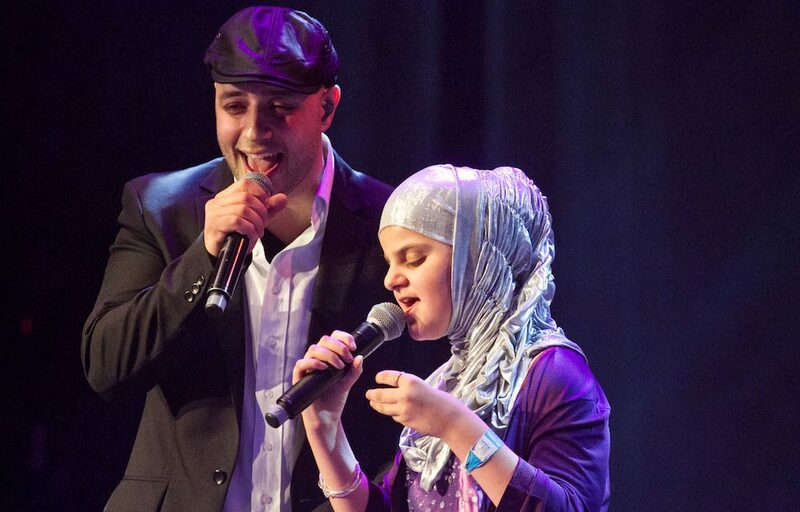 Multi-Platinum artist Maher Zain from Sweden will make his awaited return to Australia along with comedian Preacher Moss from the US and the distinguished singer Adel Elmshiti from Libya. Imam Suhaib Webb from the US will be the guest speaker and Dr Omer Turkmen from Turkey will be the Quran reciter while from the UK, sensational young talent Harris J will also be entertaining the audience. 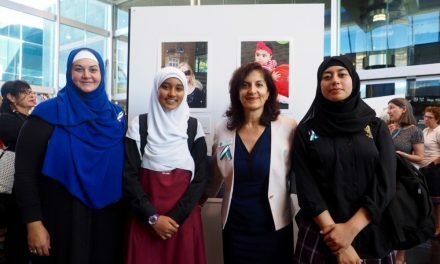 The Sounds of Light 2017 Talent Quest is an initiative of the newly established division Human Appeal Australia Community Care (HAACC) as part of its youth development program. HAACC uses the performing and creative arts to give young people the platform to realise their potential and contribute to a sense of identity, self worth and belonging, helping to motivate and prepare them to contribute towards positive social change. 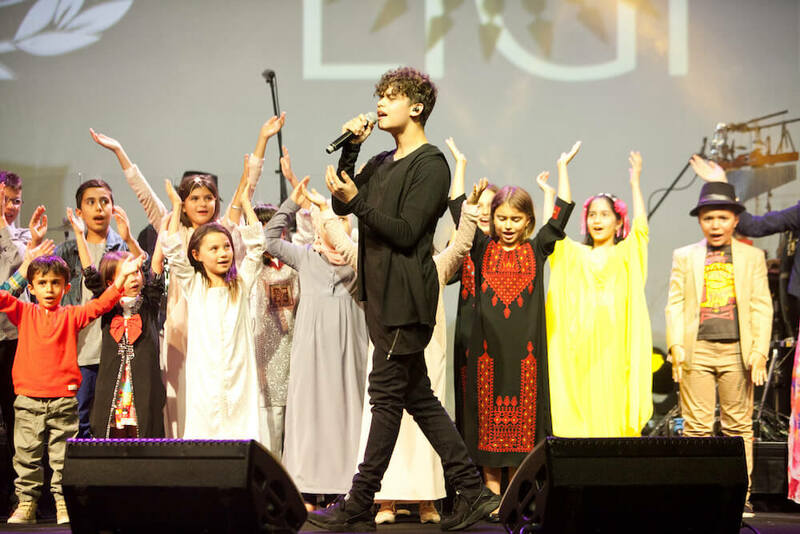 This competition is a fantastic opportunity for young Australian Muslims to perform alongside well-known artists like Maher Zain, Adel Elmshiti, Preacher Moss and Harris J. The finalists will be rewarded with prizes and the opportunity to be part of the Human Appeal Leadership Alumni Program.